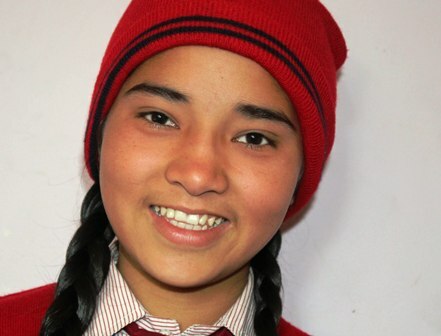 Dreams: She wants to be social worker because she wants to help the society and community with new technology and techniques. Expectation: She is expecting to have sponsorship to continue his academic carrier in order to achieve her mission. After getting sponsorship, you have free to establish communication and mutual relationship with each other.